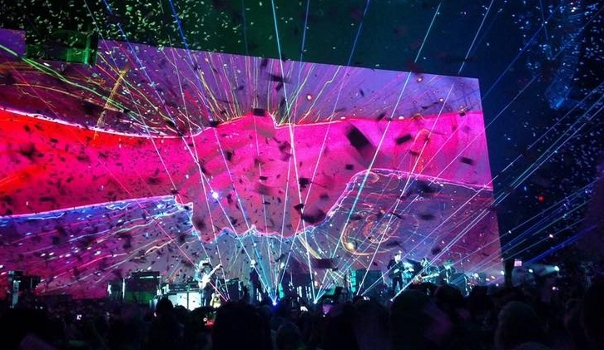 This entry was posted in 2017 Us + Them N. American Tour, Roger Waters by Doc. Bookmark the permalink. Thanks for helping me relive the show while I paint the house. Sounds great! The Brick parts really do work nice together. Still finding it hard to find love for the backup singers though. I hope they’ll frow on me until this thing hits Europe. Can’t wait to hear this. Thankyou Doc. I really really hope he will visit Scandinavia next year! I want to see and hear this with my own eyes and ears! Great work Doc, but any chance of stepping away from Rog for the next podcast? 50th anniversary of Piper etc,etc. Cheers! Two great podcasts back to back, I may be a little biased. Great stuff Doc, still can’t believe it happened here! Matt you are doing amazing and quite incredible work. Your efforts are deeply appreciated. Please keep it coming. Thank you very, very much from Germany! Great stuff! Another excellent podcast Matt, currently listening to it by a cool pool in the searing heat of Skopelos Island, Greece. Can’t wait until I see the show ‘in the flesh’ at Brooklyn in September. See you there? Sounds great! And yes… 11th of Sept. Thanks Doc & Mr. Waters .